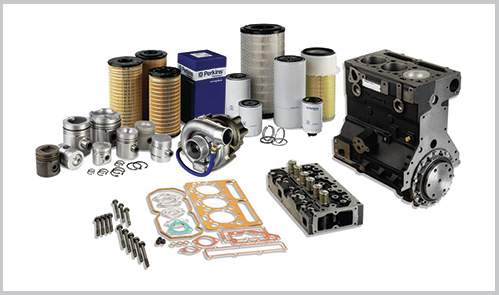 When you demand the best from your engine, you demand the best from your parts. 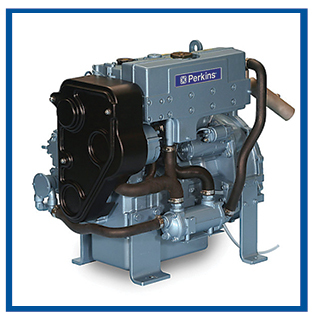 Every component of your engine carries with it, the 80 years of engineering heritage that has put perkins at the heart of every great machine. 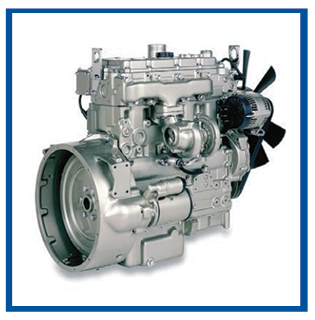 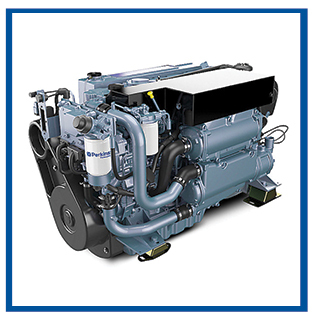 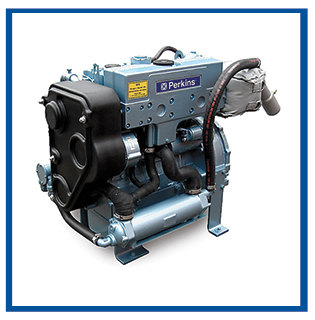 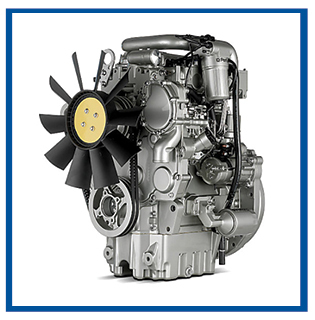 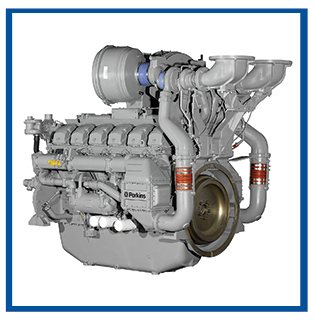 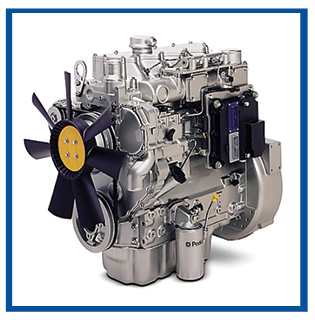 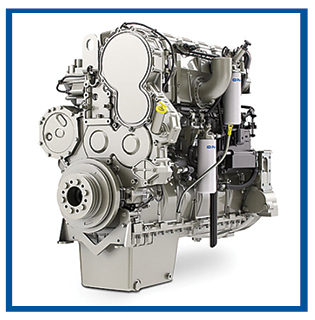 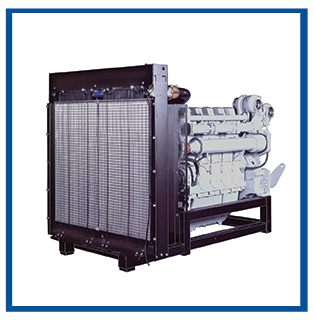 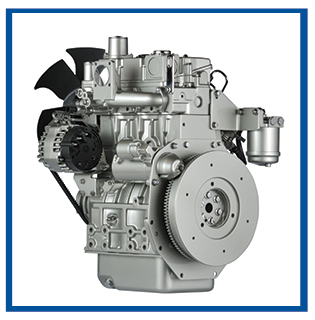 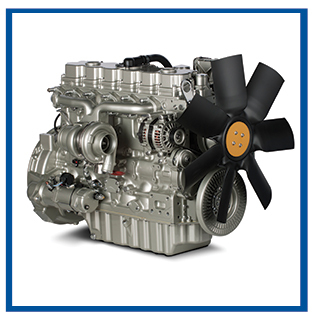 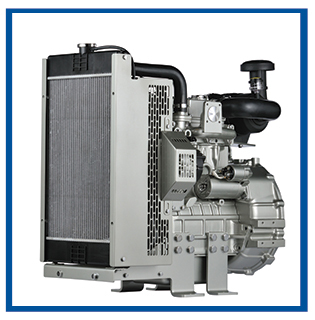 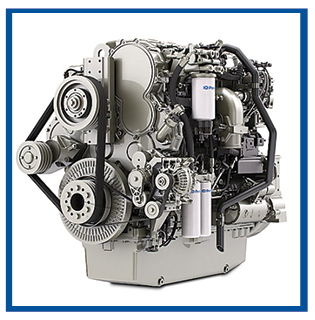 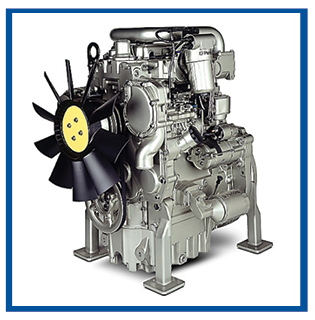 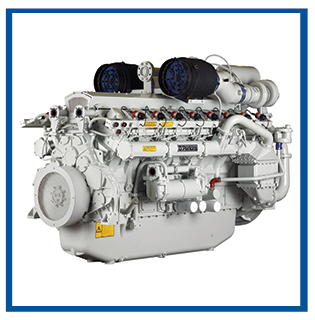 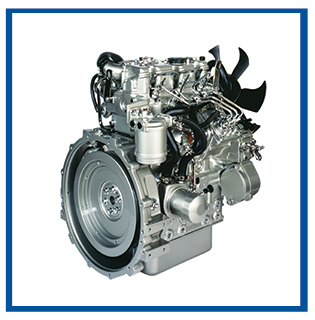 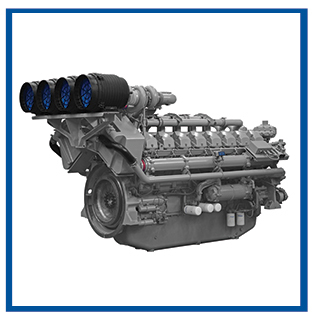 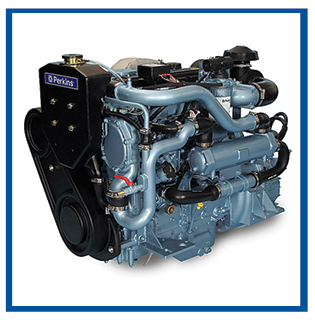 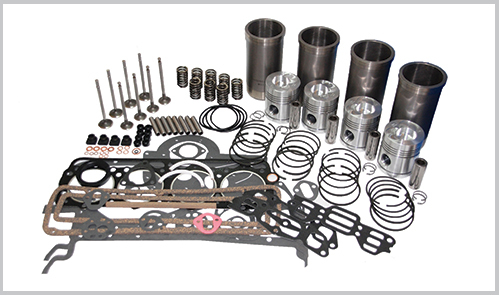 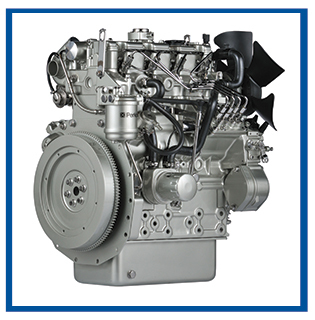 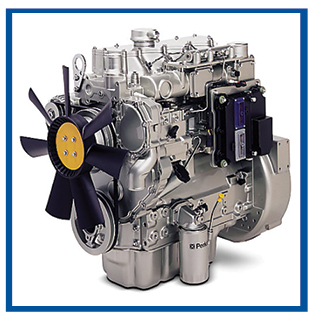 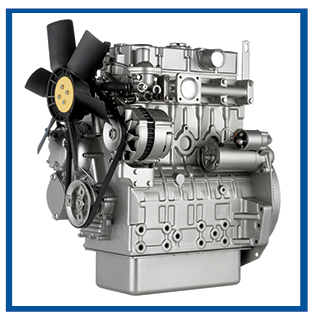 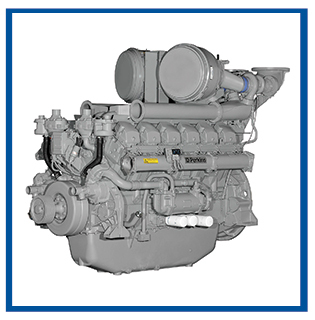 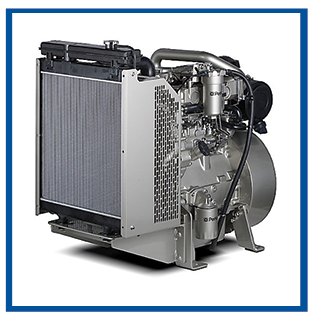 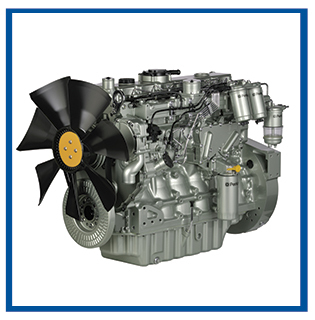 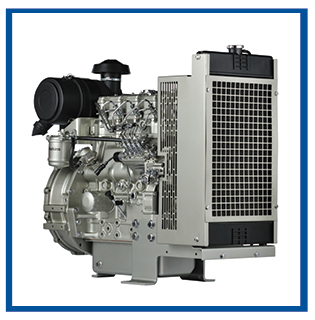 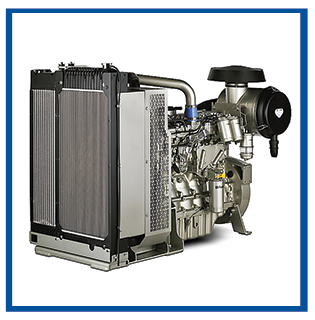 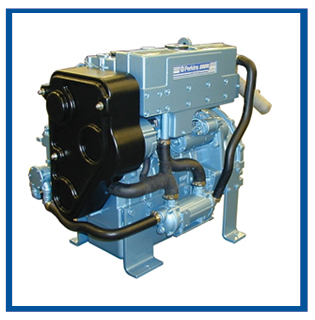 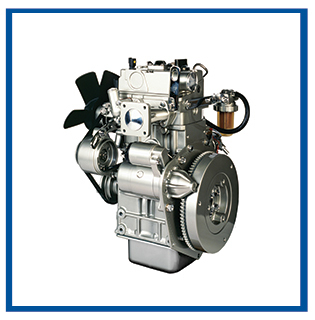 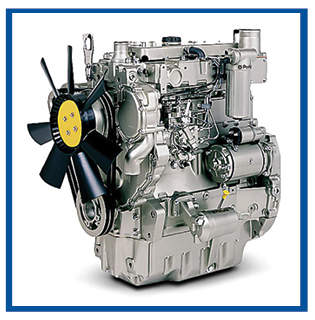 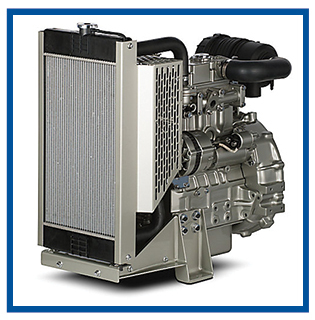 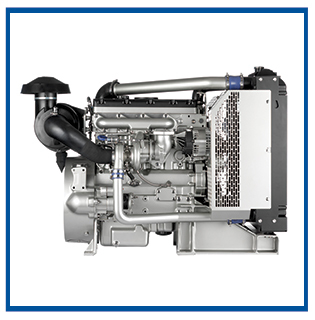 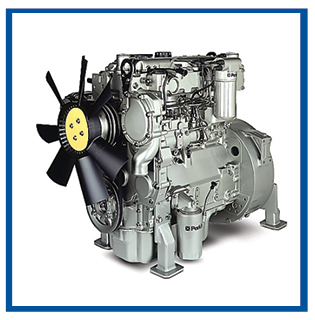 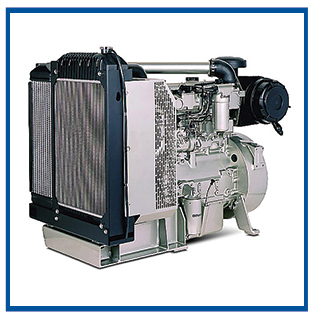 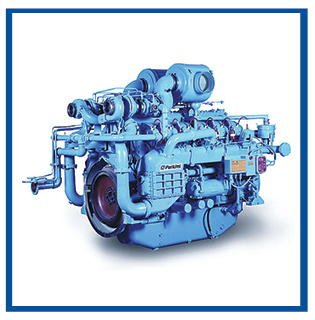 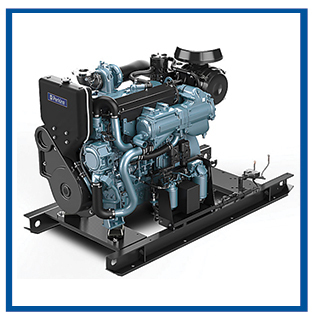 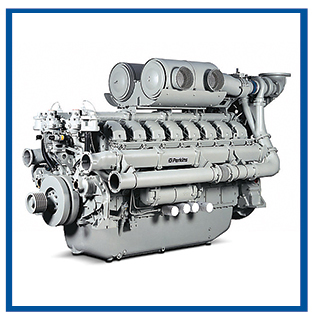 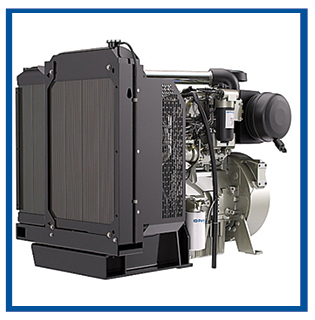 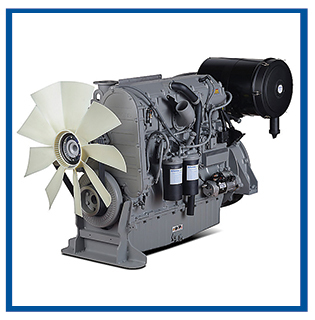 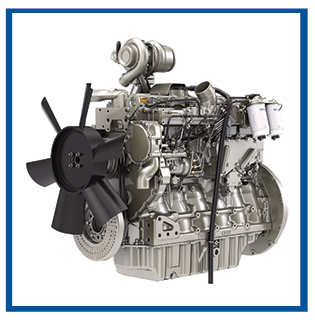 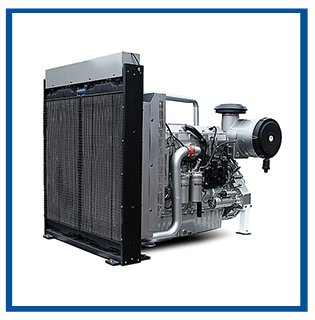 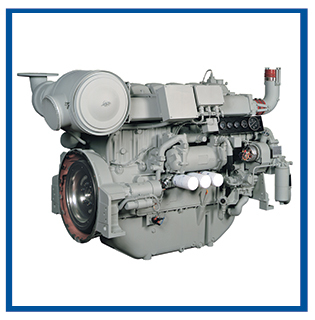 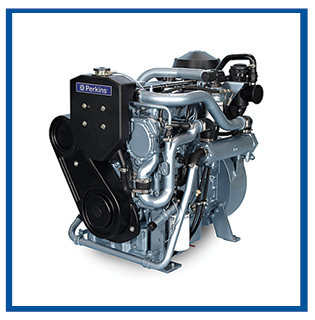 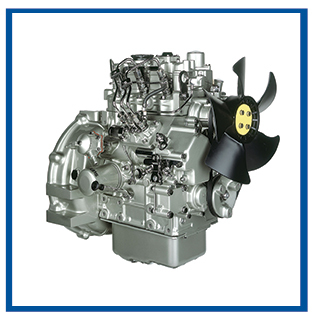 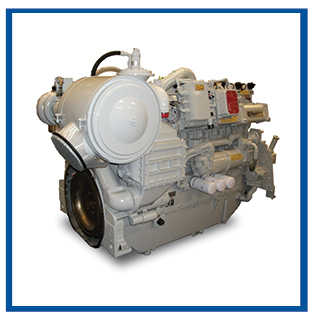 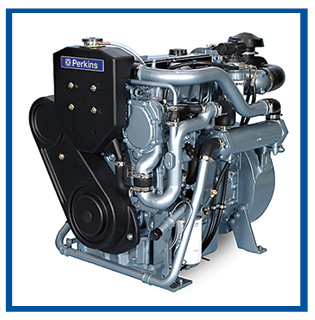 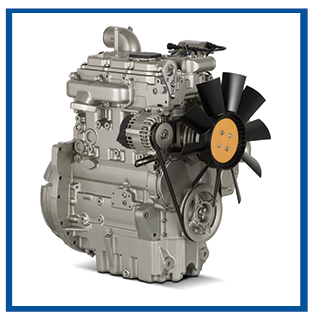 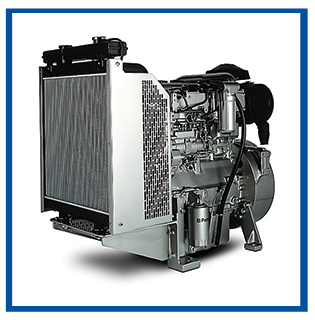 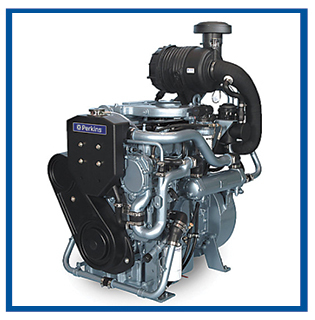 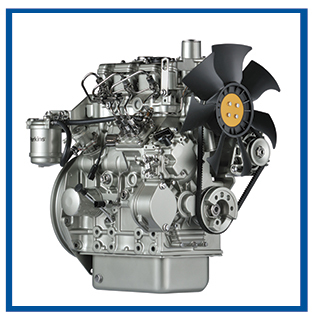 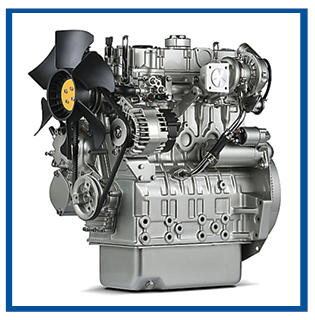 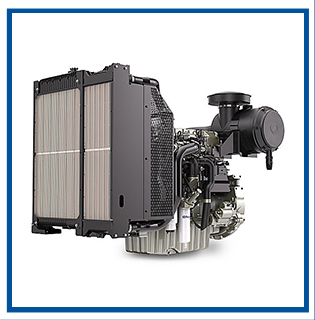 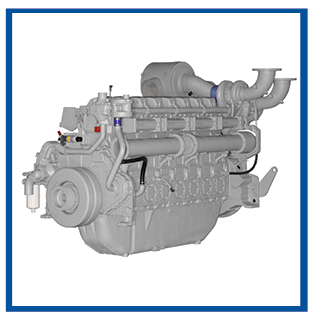 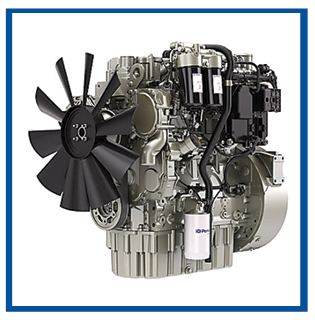 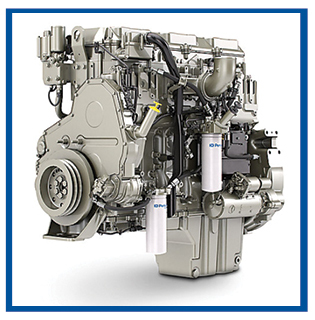 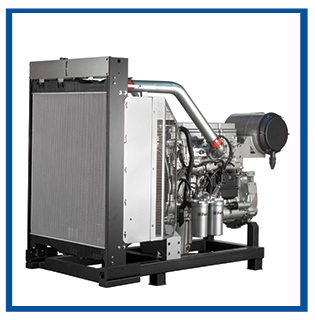 Perkins Genuine parts are designed with your engines integrity in mind; ensuring your engines emissions compliance and performance at each stage of its life.